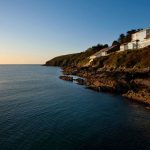 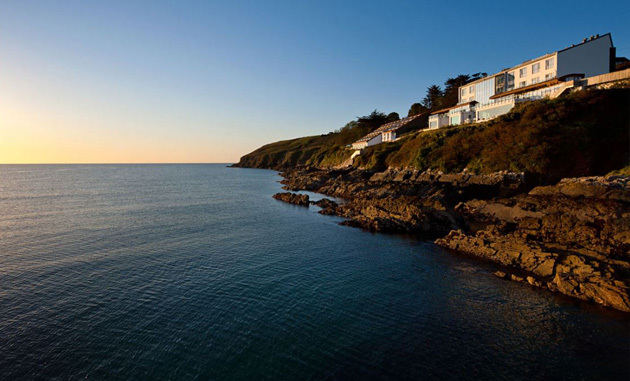 The Cliff House Hotel is a five-star luxury hotel in a clifftop location in County Waterford which boasts a Michelin Star restaurant with sea views. 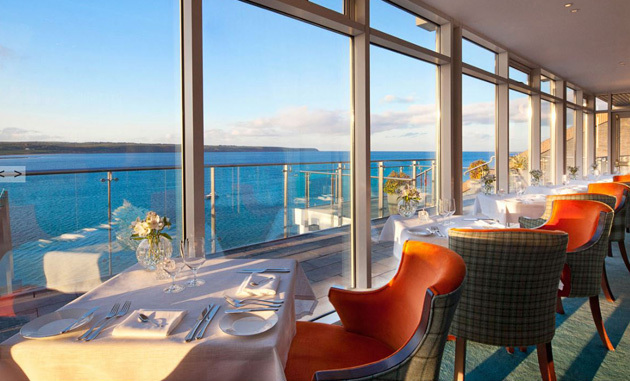 The terrace offers fine bar food and also has spectacular views of Ardmore Bay, where dolphins can often be seen. 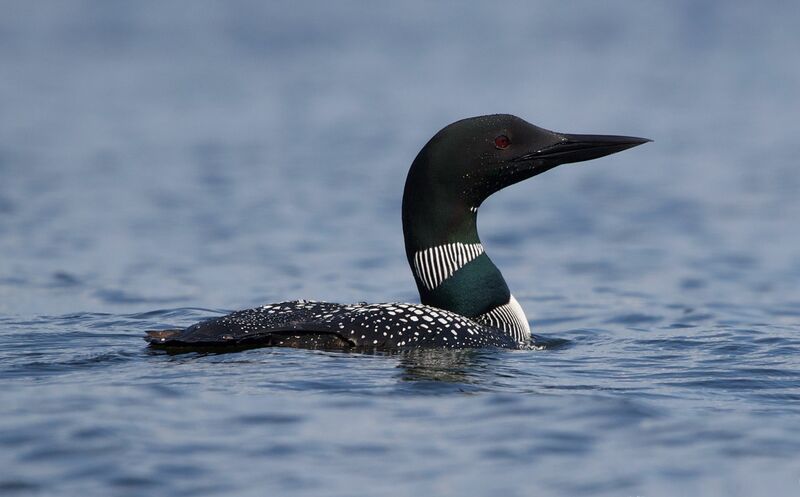 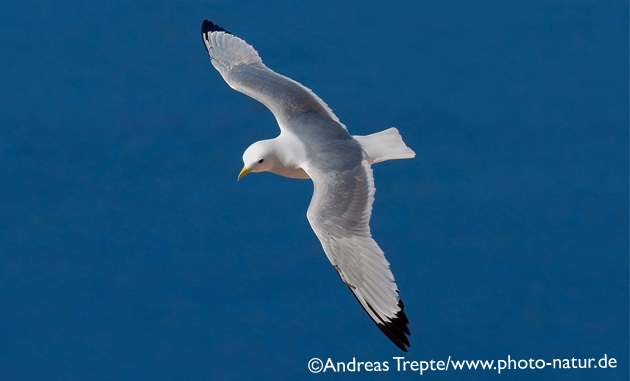 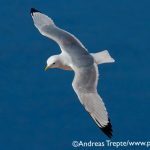 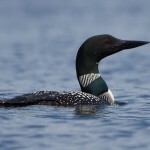 The area around the hotel is known for spring and autumn migrants, and, out at sea, skuas and shearwaters may be seen regularly in autumn. 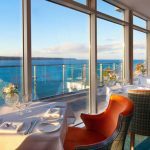 Traditional Irish Cuisine with an innovative touch.